Below are some of the most recent reviews and post-trip emails from our guests. We take customers' feedback very seriously and we enjoy reading post-trip emails. The compliments are what drive us forward and the complain helps us perfect our services. This is what our guests have been telling us about their trip booked on our website. Read the reviews and check the gallery - you will know better about us than anything else. Both the cruise tour and the city tour went great. Could not recommend more about this trip. Great trip, friendly guide, very happy with the city tour. 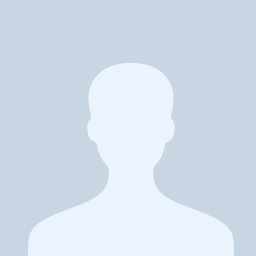 We appreciate your sympathy and your work to us. We're back in Brazil, I have not written to you before because I was always busy on the rides. Wonderful places and wonderful people who have welcomed us everywhere. We want to thank you all did for us, I say that everything worked out in our walks with our guides to the drivers, hotels finally everything perfect. We have nothing to complain about. 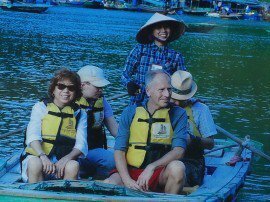 If we know of someone who would make a tour of Vietnam for sure we will recommend you. We had a very pleasant two weeks in Vietnam and a highligth was the Halong Bay trip. 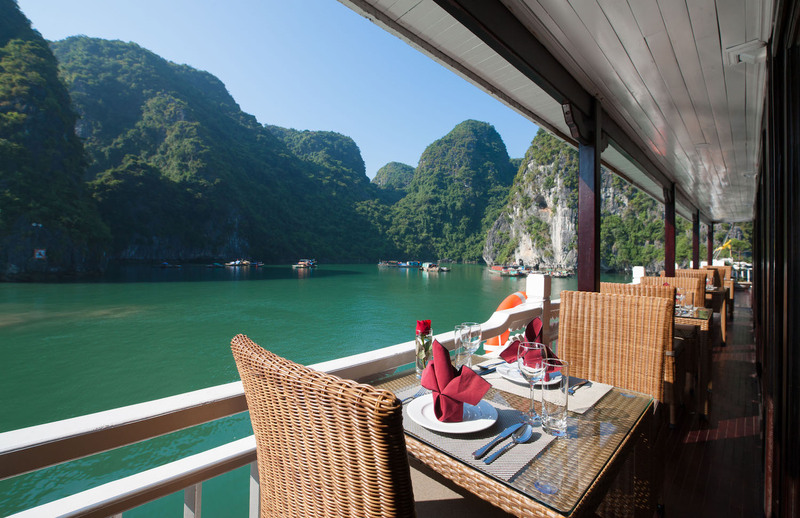 It was all made very easy for us booking online with Halong Bay Tours. 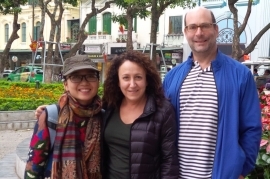 Lisa came to our hotel in Hanoi to ensure that were happy with the hotel and transfer arrangement. 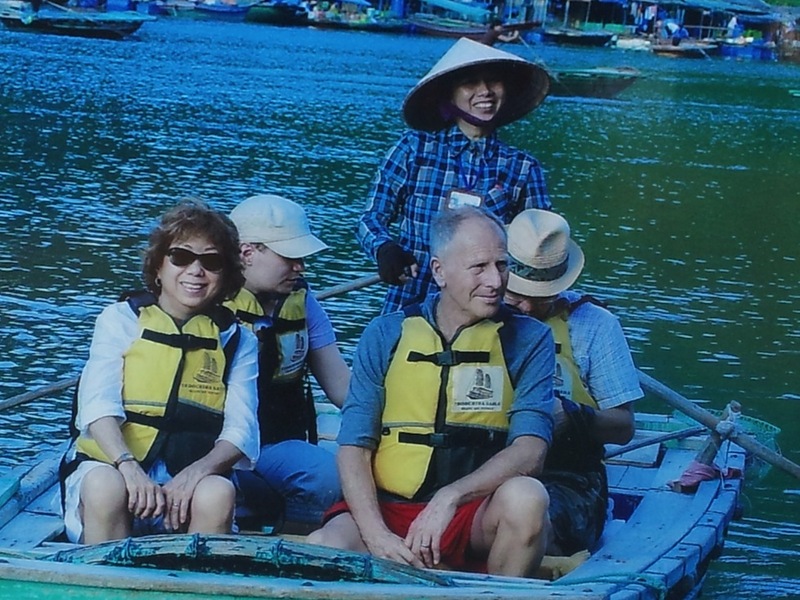 She also arranged our flights and transfers to Danang and recommended excellent hotels, especially in Hoi An. We recommend Blue Dragon Tours as an excellent tour company to others. Thank you very much for helping us enjoy North and mid Vietnam. We will return to see South Vietnam soon! 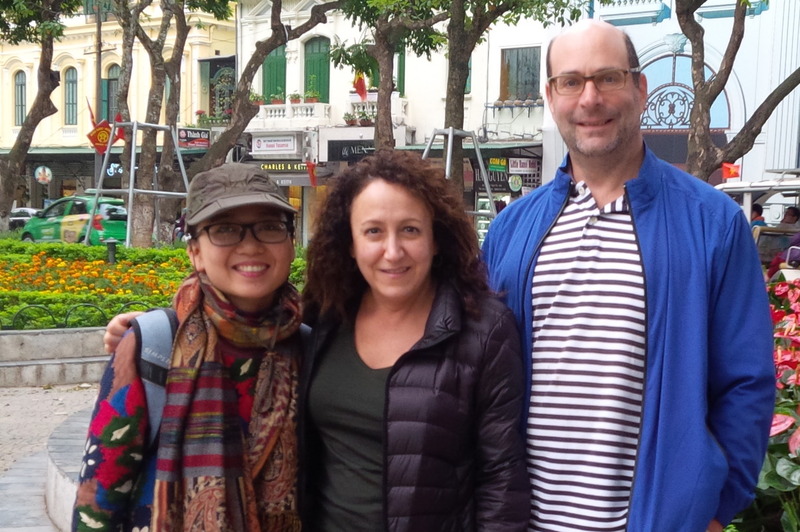 I like to thank you Cindy for the excellent guides you provided both in Hanoi and Ho Chi Minh city. 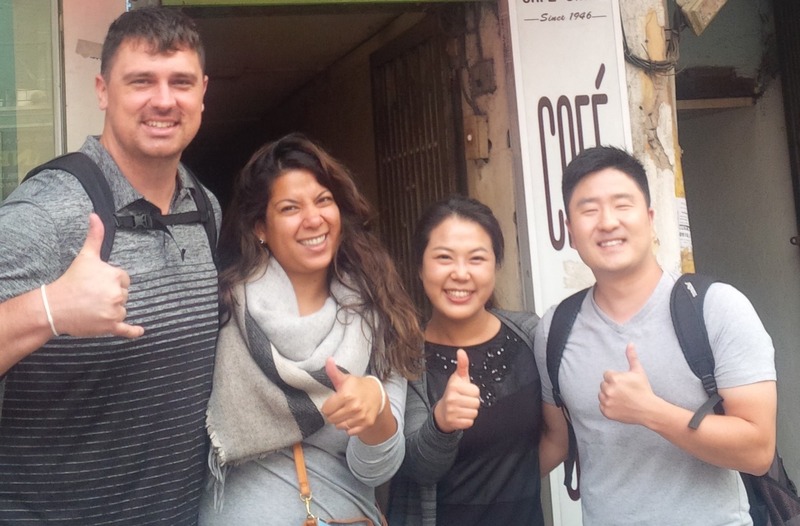 Nhung was very patient with us and explained the walk of the city well. My wife and me enjoyed Ha long bay the best. An experience you should recommend every tourist coming to vietnam. Hanoi was such a family centric and laid back city that it warms your heart. Ho Chi Minh city was lovely due to its French architecture and night life which we thoroughly enjoyed. My wife and me never made it back to the hotel before 3 am every day. Will keep in touch and hopefully convince a few of my friends to make the trip to vietnam. We had a great bonding with my family for almost 6 days. Tirant Hotel is nice, staff were very curteous. Location is definitely a big plus. However, their breakfast is the same feom day 1 til our last day there. They should have at least change the selection and add some variety. Other than done, everything is good. Estellar Cruise is the best experience we have. The food was awesome! If only I could extend another day on that cruise, I would! The service is beyond our expectation. Awesome experience and our tummy is always full - feom breakfast til dinner. And the price for drinks isnt that bad at all. Our driver for the entire trip is super nice as well. Our tour guide during our first day is very knowledgeable, she gave us some tips where to have massage, where to eat etc. But unfortunately, I wasnt able to say 'thank you' to her because we were not informed that the cyclo ride will direct us to our hotel already. I also didnt get her name, too bad. Overall, we had an unforgettable experience. My friends have already contacted me and asked me about my experience i Hanoi. I have shared with them your contact details because they are also planning to visit Hanoi in April. Thank you so much Cindy for all the help. Please do let me know if you're planning to visit my country. Id be glad to help you and show you around. Til next time!